I’m going to say, on the record, that this recipe is the best thing I’ve prepared for this blog to date. 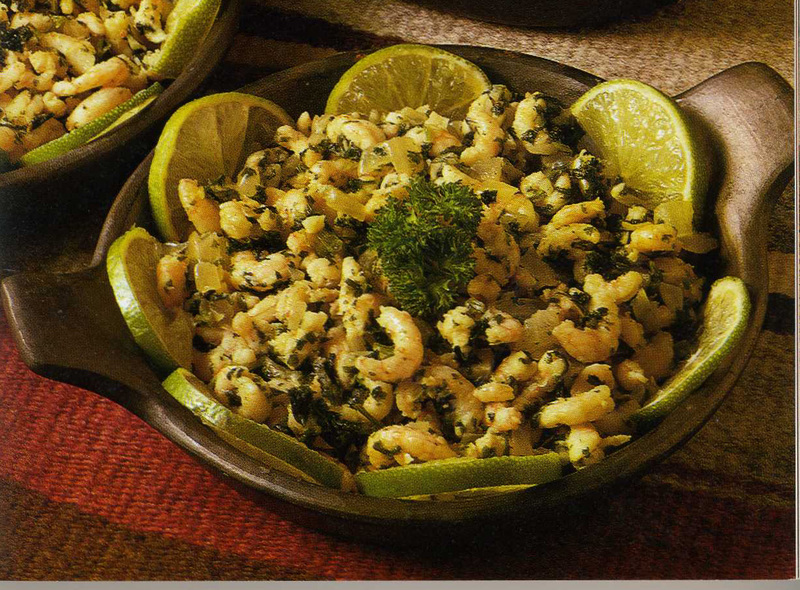 Seriously, everyone needs to make this (unless they have shellfish allergies, in which case, best leave it. Health and safety, yo). Ok, so the first thing was that I resolved to make something that looked more appetising than the photo in the book (I also acknowledged at the time that this mightn’t be the hardest challenge I’d ever set myself, but you know, small victories and all that). Yeah. Not going to be hard to top that. 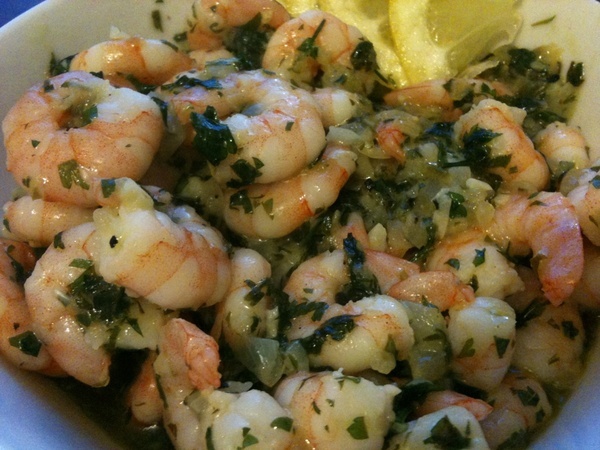 Especially seeing as I used better prawns. What you can’t tell from this photo is that there was a filthily delicious oily sauce in the bowl – this was bread-dunking, messy fingers amazing territory. I will be making this again and again and again. Maybe adding other shellfish. The sauce is a perfect starting point for a lot of things, I reckon. Oh god, I want some now! 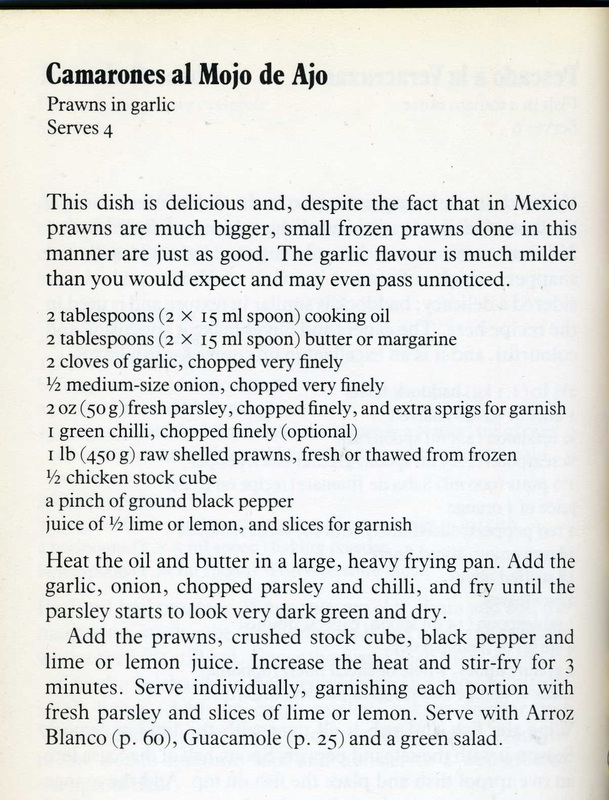 This entry was posted in 1980s, Cooking the Mexican Way and tagged chilli, garlic, olive oil, onion, parsley, prawn. Bookmark the permalink. We have this in Chile! It’s called “Al pil-pil” here…. mmmm so good. I’ve seen chicken and mushrooms down the same way, as well as other shellfish. Ñam! As they say here. 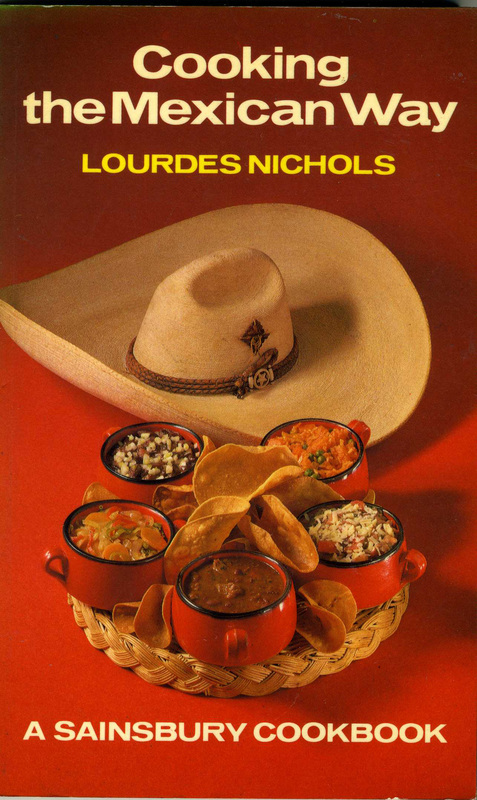 Shay – I think you’re right, I just need to try some decent Mexican food! This sounds AMAZING. I want some NOW.